As a new year begins, we know that bank balances can be a little tight as they recover from the likely big hit they took in the run-up to and during Christmas. Whether it's buying all those perfect presents or trying to cook a fantastic Christmas dinner; the reality is that all too often, come January, things can become a little stretched. 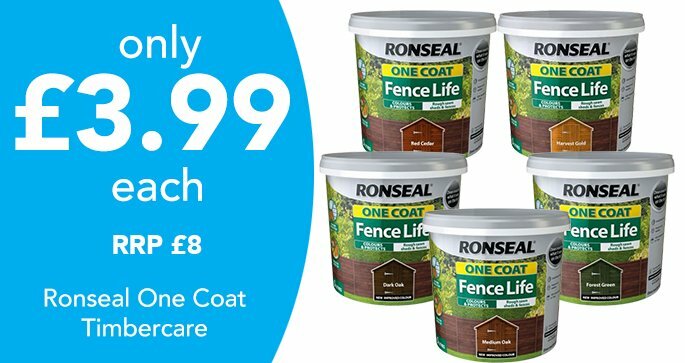 This is why we at Poundstretcher always look to deliver value to our customers, not to mention help them to save on everything from household essentials to food and drink. 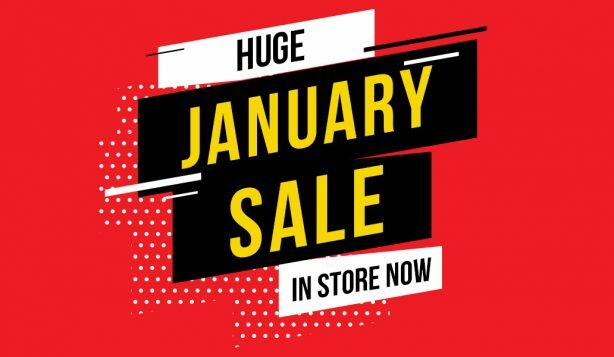 As part of this, you can save money on hundreds of products across our stores as part of the 2019 Poundstretcher January sale! The new year affords the chance for people to reflect and potentially make a resolution, such as living more frugally in 2019. 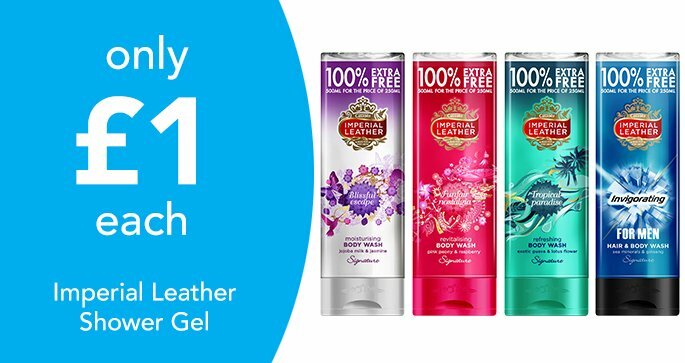 So to help you find great products, we’ve highlighted some of the many awesome buys available at your nearest Poundstretcher store to showcase what we have on offer as part of our January sale. 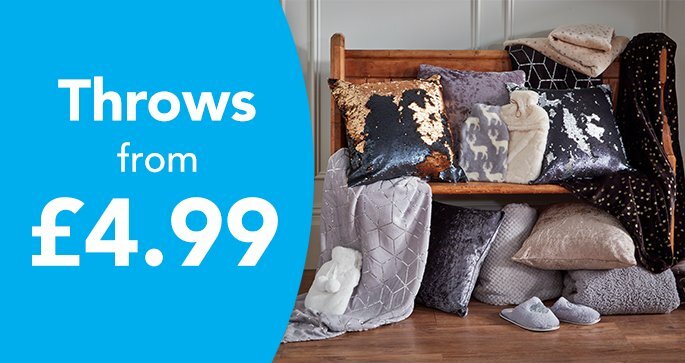 For starters, you can pick up a host of fantastic homeware products for less. 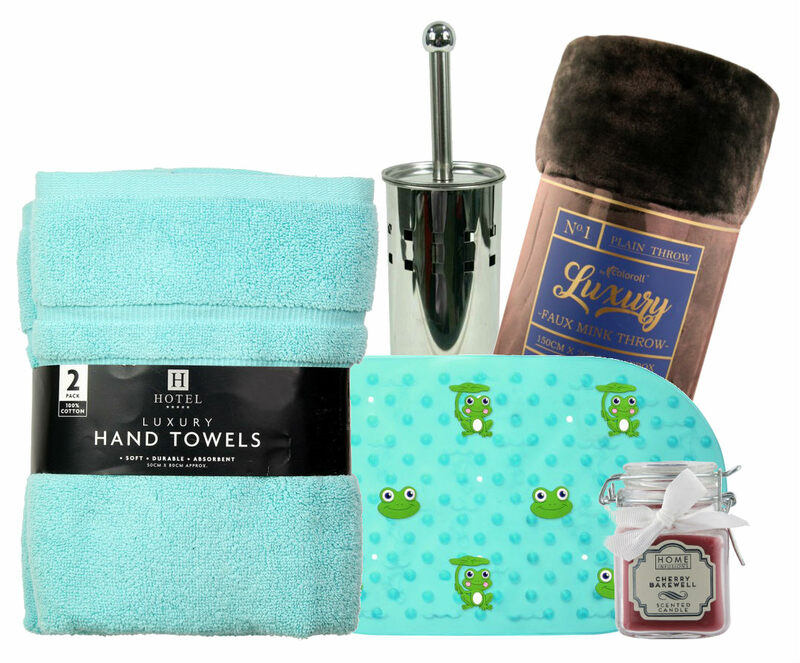 Make some fresh new additions to your bathroom by picking up bath towels, hand towels, toilet brushes, and bath mats, while your kitchen may benefit from new oven gloves and dish drying mats. For the bedroom, we have bedspreads, luxurious throws, and laundry bags available, as well as a broad selection of scented candles that can bring stunning aromas to any room. 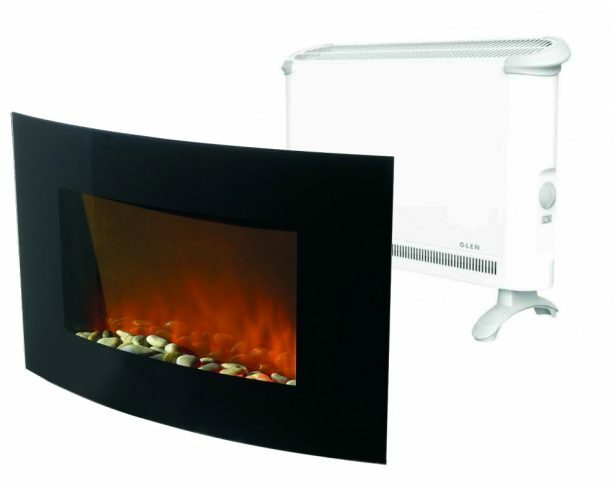 For something to keep you warm, we also have a fantastic Hyundai black curved fireplace and a convector heater at bargain prices, while you can bring new life to your lamps and lights with beautifully coloured lampshades from Poundstretcher. 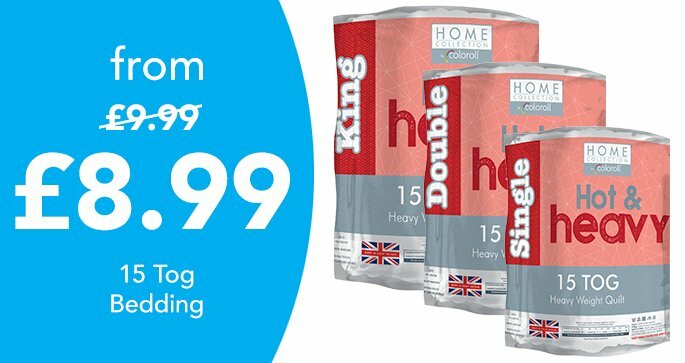 Poundstretcher’s January sale also covers a host of excellent storage products that can help you get things looking neat and tidy in 2019. We have large plastic storage boxes, as well as storage towers, to help keep things out of sight which are great for parents to keep all those kids toys neat and tidy when they’re not being used. Let's not also forget all the up-coming cleaning that needs to be done with spring around the corner? 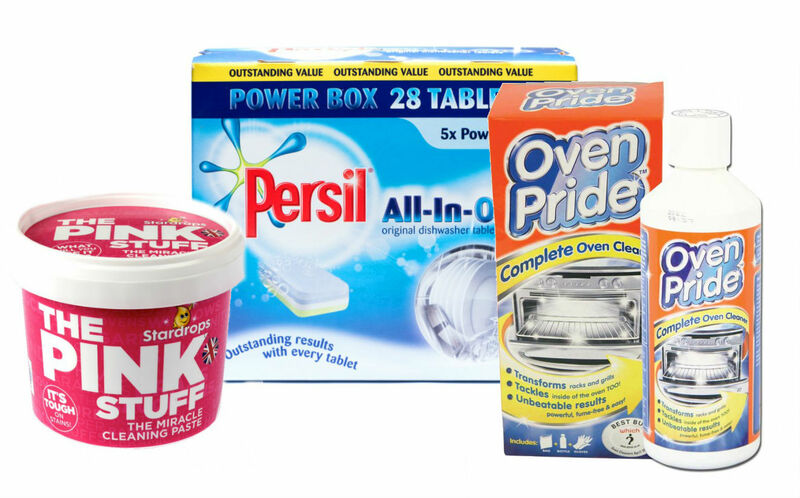 The Pink Stuff, Oven Pride, and Persil, along with so many other fantastic cleaning supplies that you'll NEED to stock up on before that big spring clean. Other practical purchases that are available for less this January include men’s socks and underwear, picture frames, and shower sets. Whatever is on your to-do list this year, you can get things ticked off by shopping with Poundstretcher. 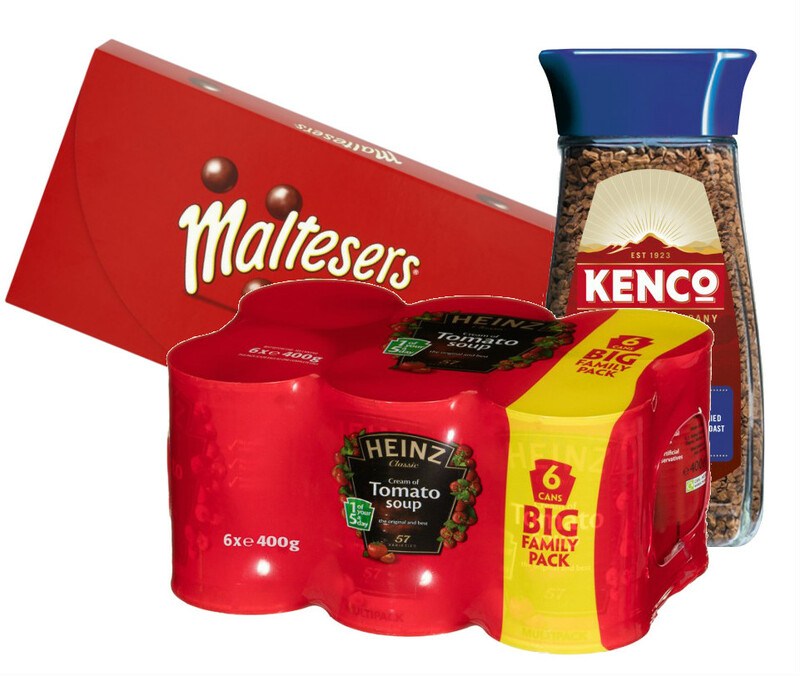 There are also a host of food and beverage options available at Poundstretcher – such as a host of chocolates and confectionery like boxes of Maltesers and Terry’s Chocolate Orange bars, as well as bottles of fizzy drinks for less. 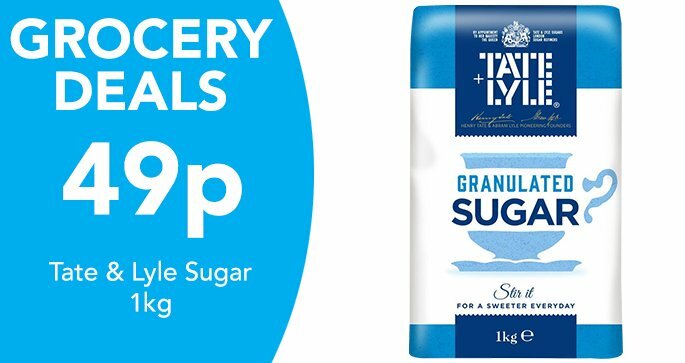 There are also tins of soup and baked beans from Heinz, as well as packets of pasta, rice, and coffee, so your grocery needs can be met! Time is running out to take advantage of all the discounts we have across our store, so don’t miss out! 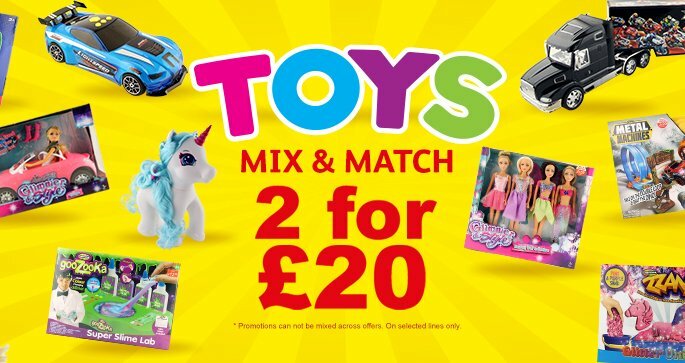 Head to your nearest Poundstretcher store and save yourself a bundle today. Why not see what's happening on our Facebook and Twitter pages too? 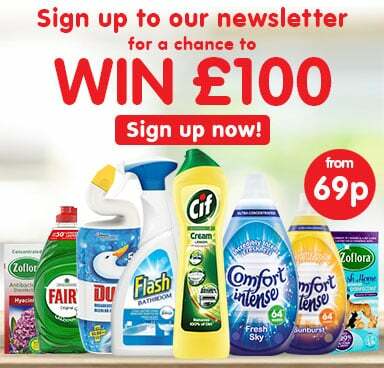 Share your January bargains and check out all the latest news and competitions.